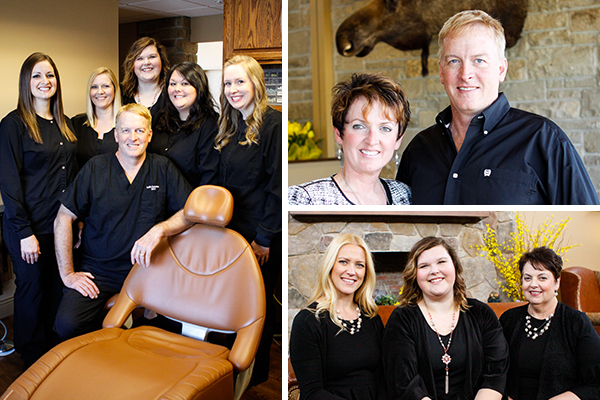 We are not your ordinary dental office! When you are in our office, you are in our home! Please call us with any questions or if you are ready to set up an appointment! We are handicap accessible and have ample parking available! We do offer emergency appointments, so please call! We accept most insurance plans, as well as Mastercard and VISA. We are a Delta Dental Premiere Provider. We also accept Care Credit, but you must get approved on your own. We are here for all your dental needs!